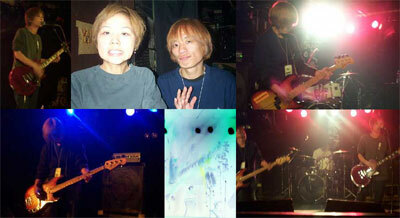 mount-tom@jp-t.ne.jp Japanese Only) or contact Dan and he'll try to interpret. 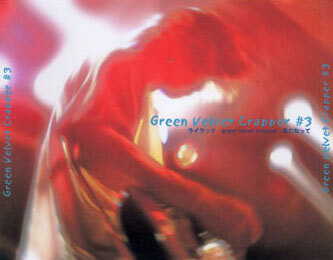 The following songs are taken from the demo Green Velvet Crapper #3 released 12/16/2001. All music copywrite Green Velvet Crapper (not Dan) 2001, all words copyright Asami, 2001 (For the time being the mp3's will be removed while I finish transferring my site).